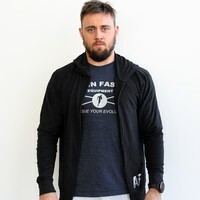 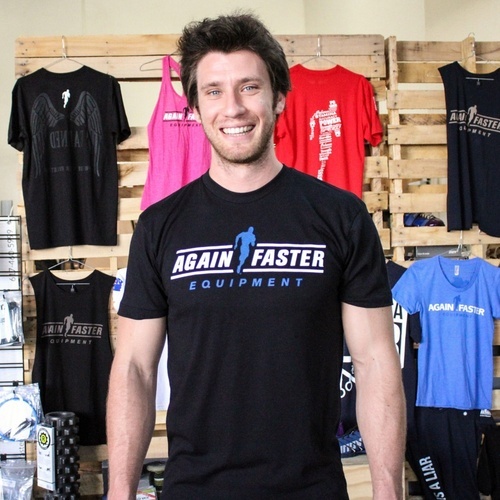 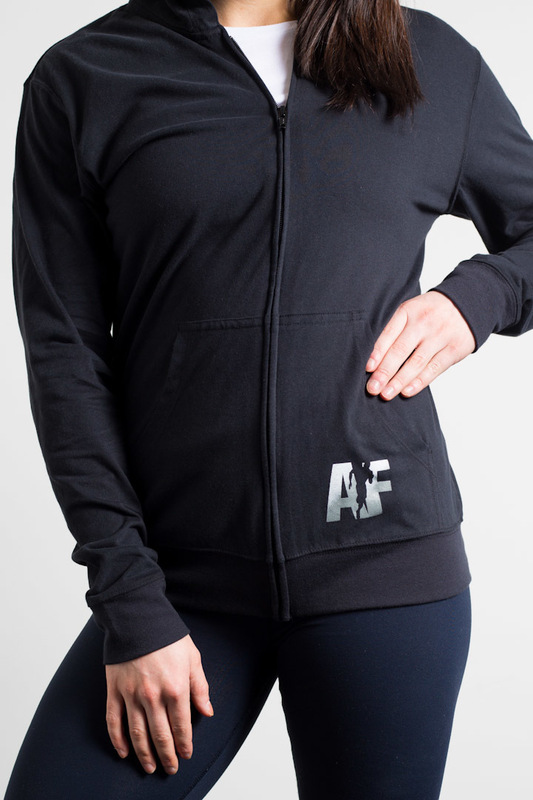 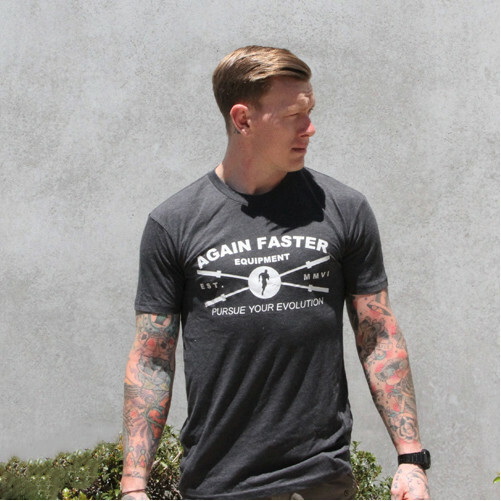 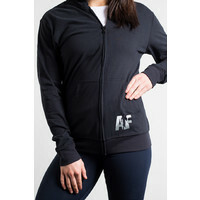 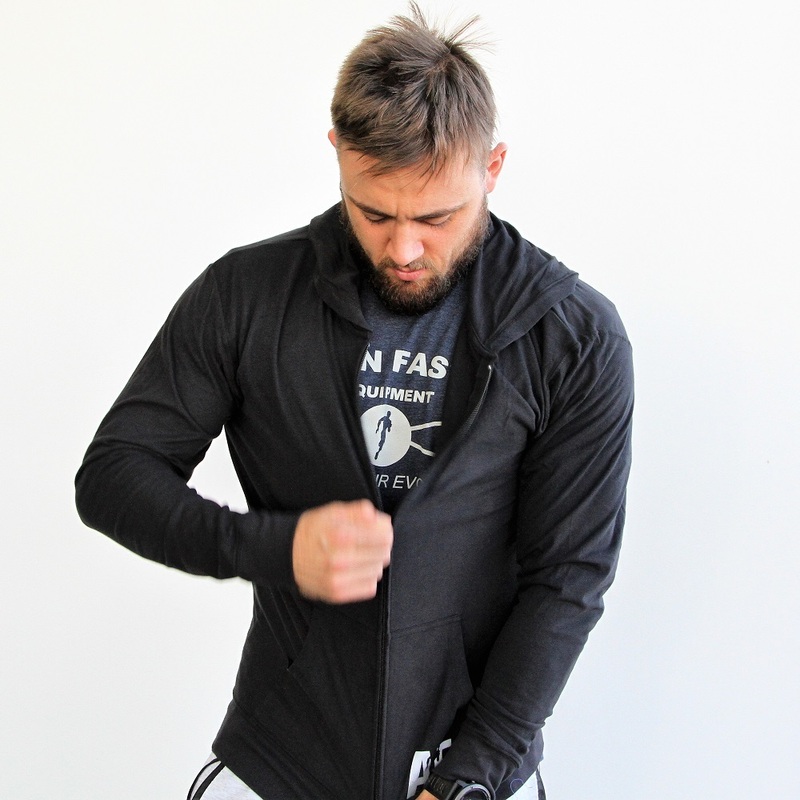 NEW Hoodie - AF Logo (Black) for men and women. 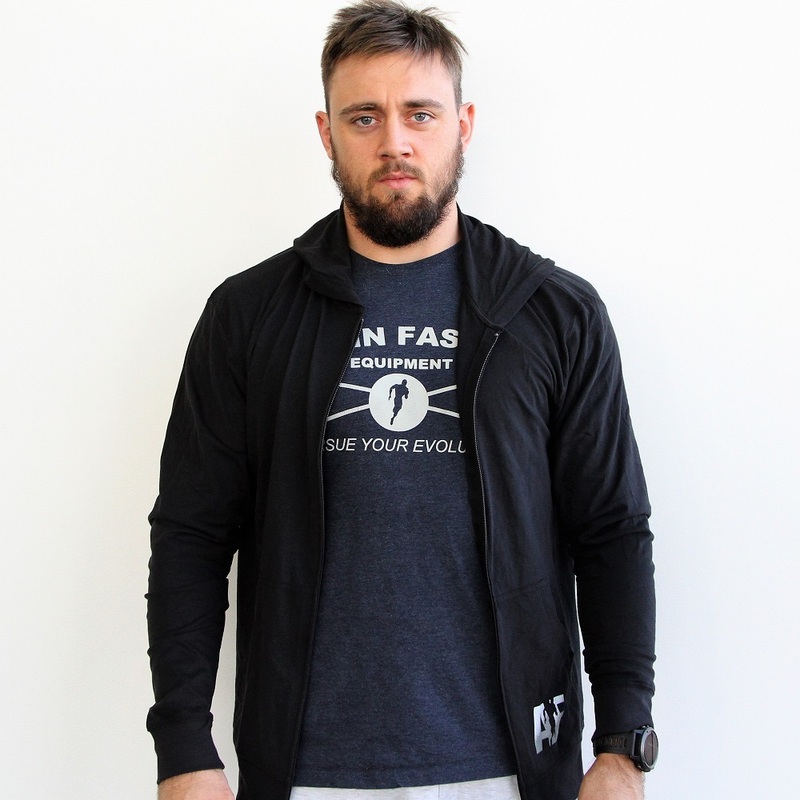 Hoodies are everywhere these days, including the gym! 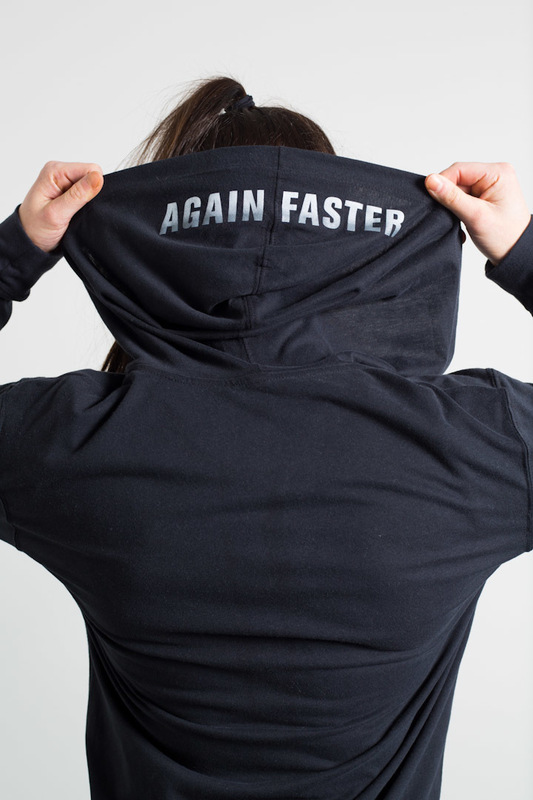 Wearing a hoodie can help prevent injury as it helps trap the heat in and warm up your muscles faster and keeps them warm.